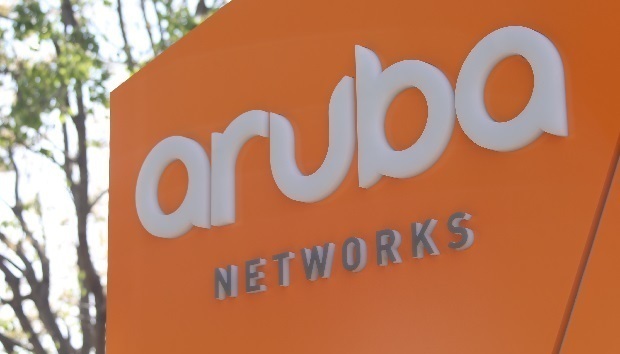 HPE/Aruba is said to be planning to acquire the intellectual property of failing startup Rasa Networks within the next 2 to 4 weeks, according to sources close to the matter. The transaction could see between $5 million and $10 million change hands, the sources added, noting that it’s not a full buyout of the company, but merely a deal for Rasa’s IP and, potentially, one or two of the company’s data scientists. HPE/Aruba described the story as “rumors and speculation,” and declined to comment. Neither Rasa Networks nor the company’s venture backers, Khosla Ventures, responded to inquiries before this story’s time of publication. Rasa is the brainchild of Partho Mishra, a Cisco veteran who founded the company in 2013. Mishra had been the head of Cisco’s small cell efforts. Rasa’s intellectual property is primarily focused on hardware and noise cancellation, the product of a pivot from making access points to analytics when it became clear the former business wasn’t going to work out, sources said. Rasa has been trying to get itself sold off for some time, but Ruckus and Cisco are said to have given the deal a pass. The idea behind HPE/Aruba’s purported interest in the company’s IP would be to help Aruba move towards a fully integrated cloud management platform for the network. The acquisition wouldn’t get them there overnight, but the analytics piece would be bolstered by Rasa’s technology, moving a little bit closer to a cloud-based network management framework that could handle both wired and wireless data at the same time. Such a system would be a boon to Aruba’s customers, and an important competitive differentiator in the industry, according to one source.